Kaiser Permanente Northern and Southern California health plans are the only plans in the state to receive 5 stars — the highest possible rating — for overall quality of medical care in the annual Healthcare Quality Report Card from California’s Office of the Patient Advocate (OPA). Kaiser Permanente’s two California plans have been the only plans to obtain the OPA’s highest rating 11 years in a row. In addition, Kaiser Permanente Northern California is the only health plan in the state to earn 5 stars for overall clinical effectiveness in behavioral and mental health care while Kaiser Permanente Southern California earned 4 stars in that category. The 2018-2019 report card provides California consumers with side-by-side comparisons of the 16 largest HMOs and PPOs in the state. 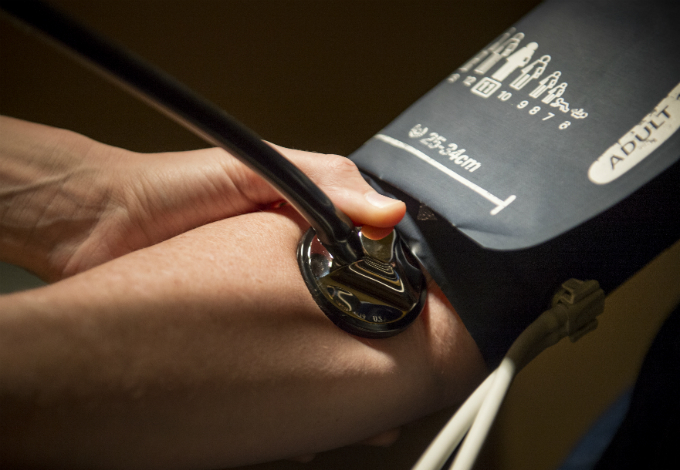 It rates them on national standard-of-care measures that involve treatment and prevention of a range of conditions that have significant implications for personal health. “For 11 years running these ratings have documented the high-quality that our coordinated care model delivers to our 4.5 million members in Southern California,” said Julie Miller-Phipps, president, Kaiser Permanente Southern California Health Plan and Hospitals. 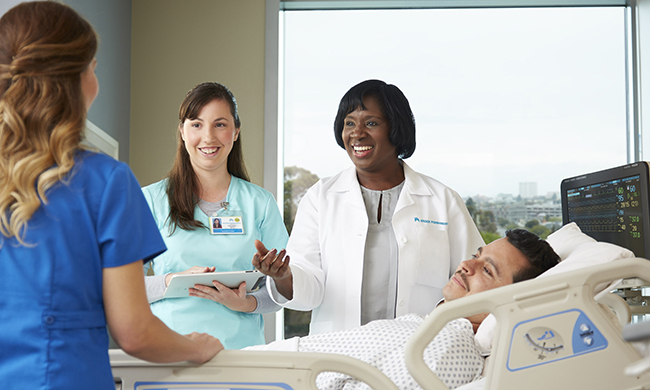 “Our care teams make quality care a top priority and this recognition reflects their commitment to providing, safe, reliable care to everyone we serve,” said Janet Liang, president, Kaiser Permanente Northern California Health Plan and Hospitals. This year, Kaiser Permanente Northern and Southern California also received top scores for asthma and lung disease care; preventive screenings; diabetes and heart care; maternity care; providing appropriate tests, treatments and procedures; and for providing the right care to children. 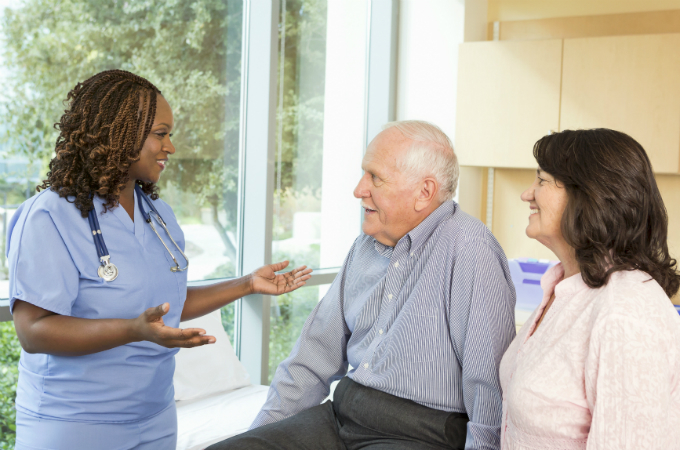 Kaiser Permanente Northern and Southern California rated 4 stars in the “Patients Rate their Experience” category, which measures members’ satisfaction with their care and service. No other health plan was rated higher. “Elite ratings like these demonstrate the dedication of our physicians and staff and I’m very proud of the compassionate and high-quality care which defines our work every day,” said Richard S. Isaacs, MD, CEO and executive director of The Permanente Medical Group. Covered California — the state’s marketplace for the Affordable Care Act — also gave Kaiser Permanente 5 stars (the highest possible) in its health plan quality ratings for 2019. In the “Individual and Family Plan” ratings, Kaiser Permanente received top scores for overall quality, getting the right care, and plan services for members. Kaiser Permanente obtained 4 stars for member care experience. No other health plan rated higher than Kaiser Permanente in any of these categories. Kaiser Permanente also earned 5 stars in Covered California’s “Small Business Plan” category for overall quality, getting the right care, and plan services for members. No other health plan rated higher. *Health plan quality ratings are calculated by Covered California using data the plans provided to the federal government in 2017. Qualified Health Plans (QHP) contract with approved survey vendors that independently conduct the QHP Enrollee Survey each year. Quality ratings and QHP Enrollee Survey results may change from one year to the next. For more information, please see CMS’ Health Insurance MarketplaceSM Quality Initiatives website.